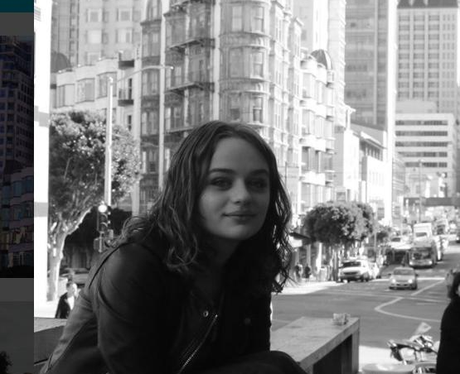 Joey King has done voicework for multiple major animated movies. 7. Joey King has done voicework for multiple major animated movies. As well as acting in multiple live action films, Joey has also done some huge voicework. From Horton Hears a Who! to Ice Age: Dawn of the Dinasours, you've definitely heard Joey's voice before.